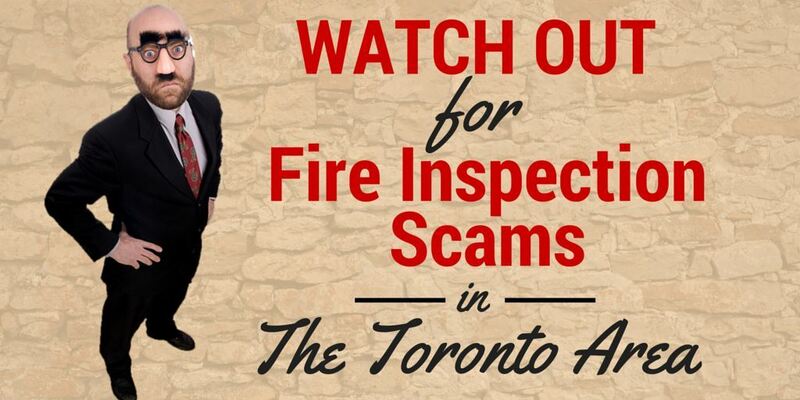 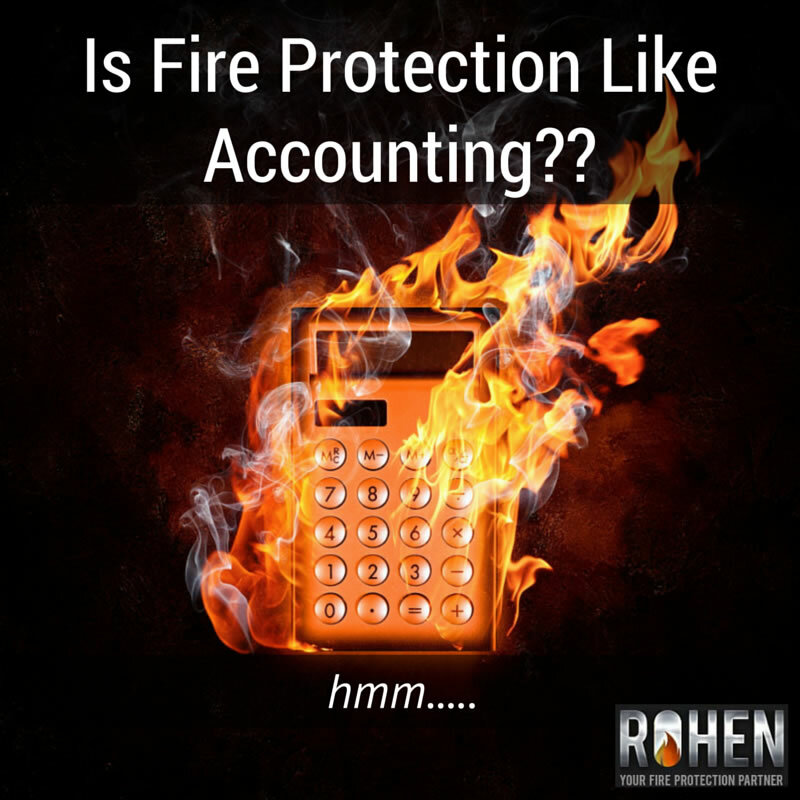 Why do Toronto business and property owners take risks with fire safety? 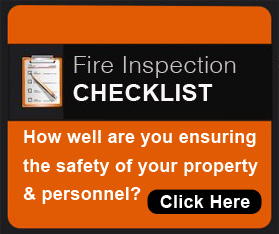 We’re often asked by people what they should look for when selecting a new fire protection service provider. 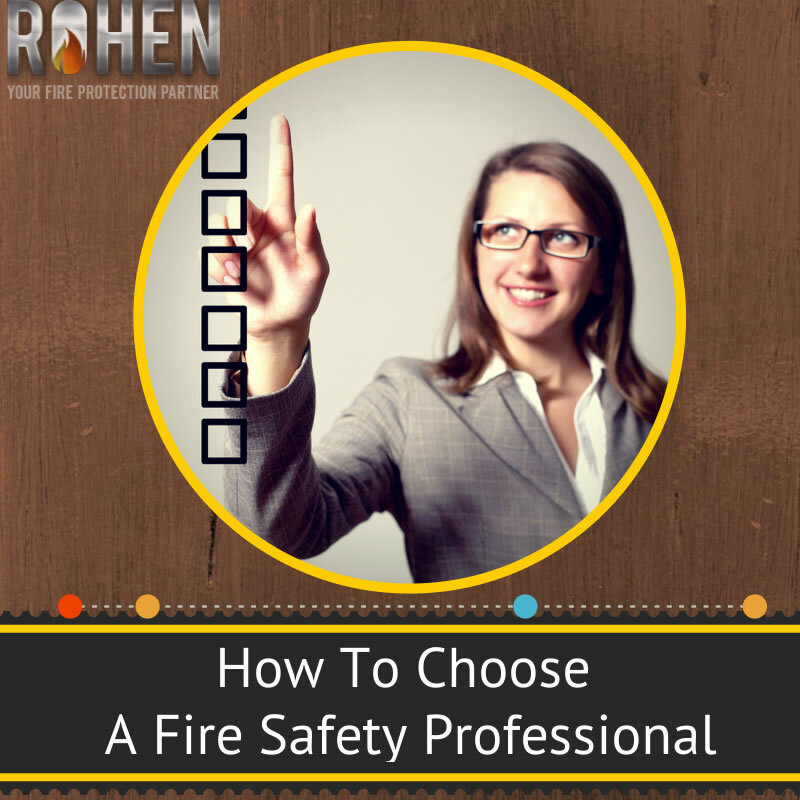 You have different choices for your vendor relationships, but there is greater responsibility attached to a fire safety provider’s work versus that of a printer, plumber, or other service provider. 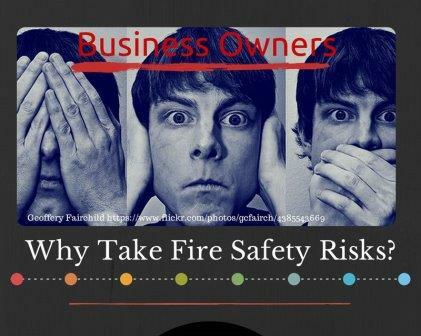 (You don’t often hear of people dying or losing everything due to a bad print job or clogged drains).